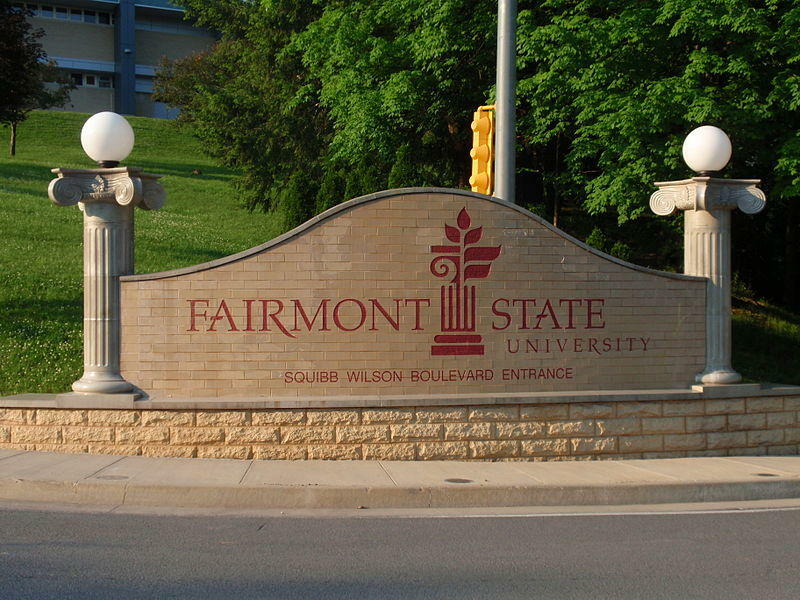 Fairmont State University in West Virginia is hosting an appreciation day for federal workers and their families during the government shutdown. The school said it will have a bounce house, open gym, games for children and other activities at Gym 2 in The Falcon Center from 2 p.m. to 6 p.m. Saturday. Fairmont State is also offering a hot meal and basketball tickets at no cost to federal employees and their families. Dining hall meal tickets will be available from 3 p.m. to 6 p.m. And tickets to the women's and men's basketball games against Notre Dame will also be available. The Athletics Department will also offer free admission for federal employees during men's and women's basketball and acrobatics and tumbling events beginning Thursday and lasting until the shutdown ends.